It is very important to us. We will take great care in processing your order. All three books in solid condition but have some wear, see photos for condition. I combine ship. 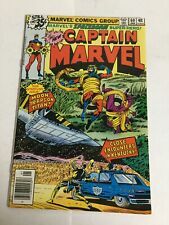 1ST APPEARANCE OF STEVE ROGERS AS THE CAPTAIN! 1ST PRINT.